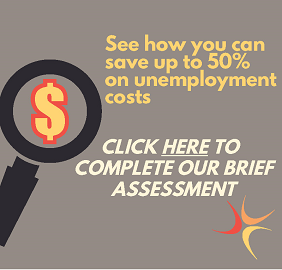 The unique unemployment compensation insurance products from UC Assure can help 501(c)(3) non-profit organizations, Native American Tribes and public employers save money while still fulfilling their state unemployment obligations. With our breadth of experience and expertise, UC Assure brings new options for real savings and security to your organization. Whether your vision is focused or broad in scope, your organization has responsibilities when it comes to unemployment compensation obligations from the state. UC Assure can offer customized and individualized unemployment insurance solutions to give your non-profit entity budgetary peace of mind. UC Assure combines an unmatched level of expertise in a highly specialized field such as unemployment compensation for Non-Profits with the financial responsibility and stability of Ohio Indemnity Company. Ohio Indemnity Company received an "Excellent" rating by A.M. Best, a global full service credit rating agency and is listed by the U.S. Treasury as an approved surety bond provider. This puts us in a unique position to not only offer smart and tailored solutions to your toughest budgetary concerns, but also provide secure and reliable coverage and claims administration. View the links to the right to learn more about the different types of organizations we support, and to see how our unemployment compensation insurance products can benefit your organization's unique needs.